Let's have a look up the series of IP communication about browsing a web server site(DNS and http) as representative. 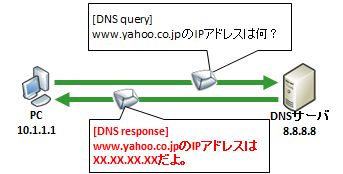 PC in first resolve the name(site URL) by DNS. 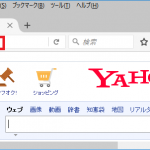 For example, if want to access to "www.yahoo.co.jp", query the IP address of "www.yahoo.co.jp" to DNS server set to PC. Some DNS servers are limited internally, others are published on the Internet. As an example of published, IP address "8.8.8.8" is a famous DNS server provided by google for free.About basic knowledge of DNS, reffer this link. to Web Server, and from Web Server TCP syn/ack is sent as return. And, TCP ack is sent from PC. Then establishment is done. This negotiation is called Three way handshake. PC does not wait the opponent after sends TCP ack, does more communication of http GET method. which is conforming to the http Standard. after /(slash) following request file name such as "index.html" in principle but in almost site, requesting only / results in returnning the file set to web server as default.  HTTP/1.1 means request by HTTP version 1.1. "200" is the value of HTTP status code and means "Successful". site returns 400 Bad Request immediately. This means telnet client is sending message every input character. It is inefficient, but not violate with HTTP Standard. as seen above, http is represented in a form easy to understand by humans. There are other such communication such as SMTP, FTP, SIP etc. On the other hand, DNSis not a format of ascii, but binary which is difficult to understand by humans and easy to understand by machine.